10 FREE Tokyo Treat Boxes to Be Won! Tokyo Treat is giving away 10 FREE boxes of their premium monthly treat boxes! This is a daily entry giveaway, so make sure to get those bonus entries by entering every day. 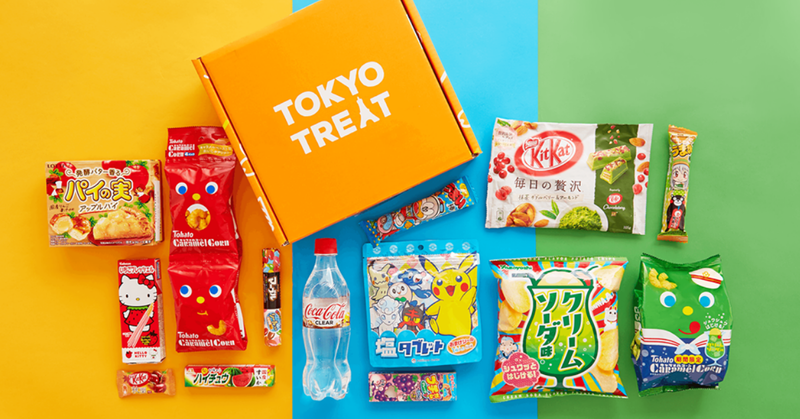 Each box contains 17 quality Japanese treats including popular Japanese snacks, drink, party pack, anime snack and the other yummy snacks. The treat box giveaway will be ending on November 23, 2018.